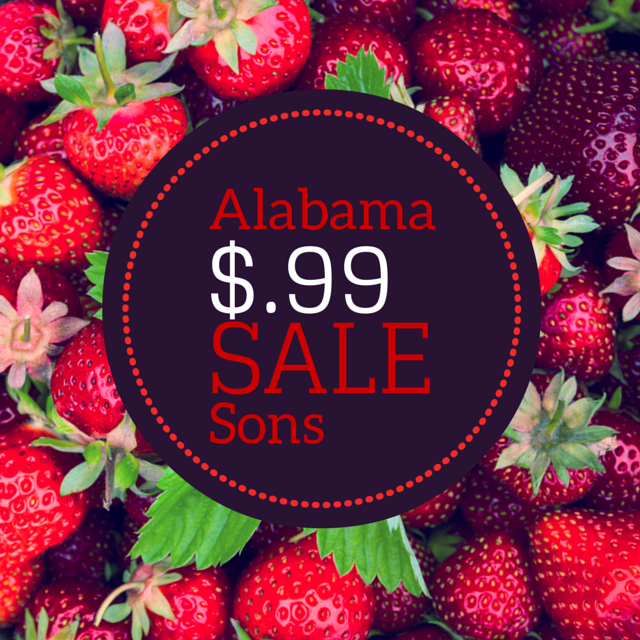 e. a. whitehead: Alabama Sons summer heat sale! 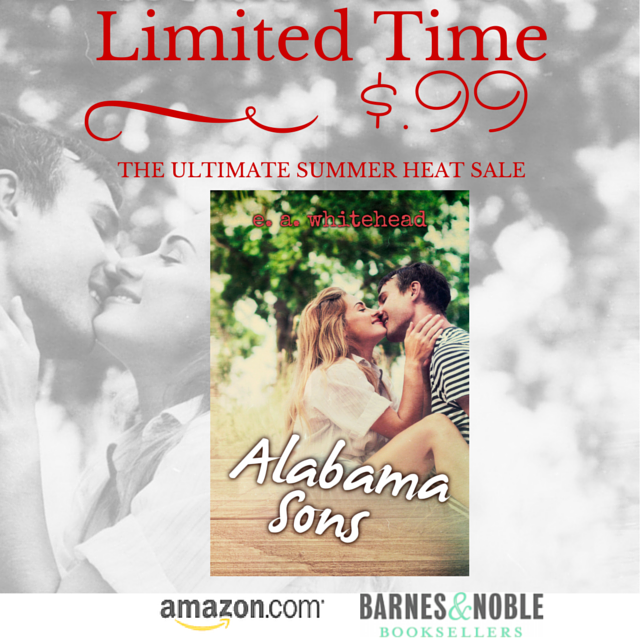 Alabama Sons summer heat sale! if you live anywhere remotely close to New England then you know we have just been slammed with one of the worst months of winter on record. february in boston saw over 100 inches of snow. i used to love snow. i absolutely loathe it entirely now. in rescue of myself (re: my sanity) and also to inspire others morale i've dropped the price of Alabama Sons for a short time! Alabama Sons is such a perfectly steamy romance, set in the summer heat of a humid rural Alabama town it is sure to transport you out of this cold and into the happiness of summer warmth!!! 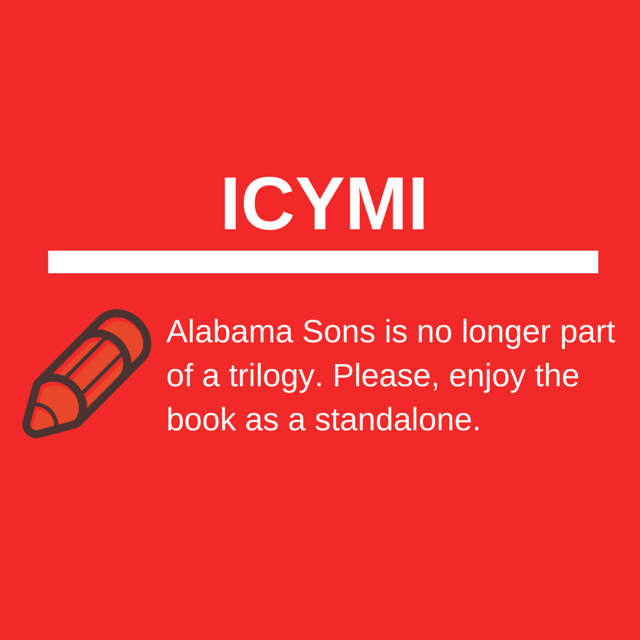 also, in case you missed it, Alabama Sons is no longer part of a trilogy. though don't be discouraged i'm sure we'll be seeing the characters again someday. just not in the near future. i have such a wonderful story i'm writing right now, and after that i have a few other ideas. i wanted so desperately to continue the world i had created in Woodstock, Alabama but when i sat down to write the characters my brain wouldn't connect to the story any longer. i do think, in fairness, this was partially the depression i was going through. 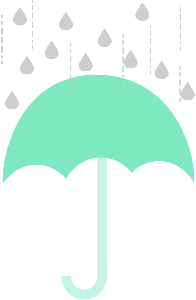 but, alas, there are great things on the horizon!